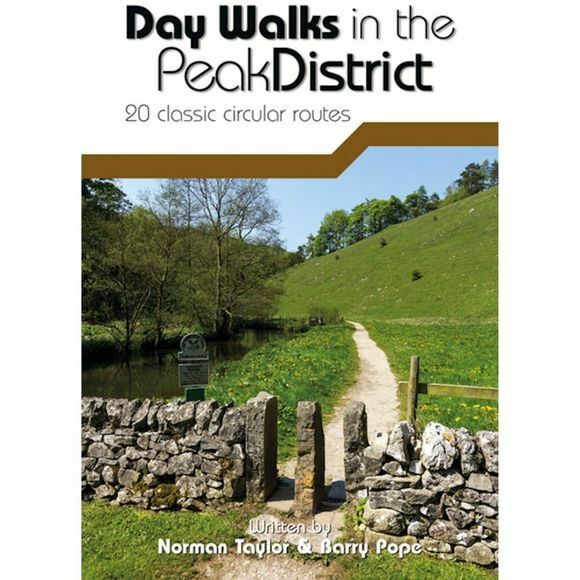 Day Walks in the Peak District: 20 classic circular routes is the full second edition of Vertebrate Publishing's original guide to hill walking in the Peak District National Park. The original Day Walks in the Peak District proved to be a popular guide amongst walkers. Updates to this new edition include: Ordnance Survey 1:25,000 scale maps, all new photography, and updated routes to reflect recent changes – such as the opening of the Monsal Trail through Chee Dale. This book features 20 circular walks, between 8.25 and 12 miles (13km and 19.5km) in length, suitable for hill walkers of all abilities. The routes are split into three areas – The High Moors, Hills Tors and Edges and Limestone Country – and feature walks around some of the most wild and beautiful places in the National Park, including; Alport Castles, Back Tor and Derwent Edge, the Kinder Edges, Chatsworth, Stanage Moor, The Roaches, Chee Dale, Lathkill Dale, Chrome Hill, Cressbrook Dale, Wolfscote Dale and Dove Dale. Researched and written by local hill walkers, each route features: clear and easy-to-use Ordnance Survey maps, easy-to-follow directions, details of distance, navigation information, refreshment stops and local knowledge. The book is illustrated with stunning location photography, and also features a detailed Appendix.